The town appears to be falling to pieces. We stopped there for the restaurant – huge portions! 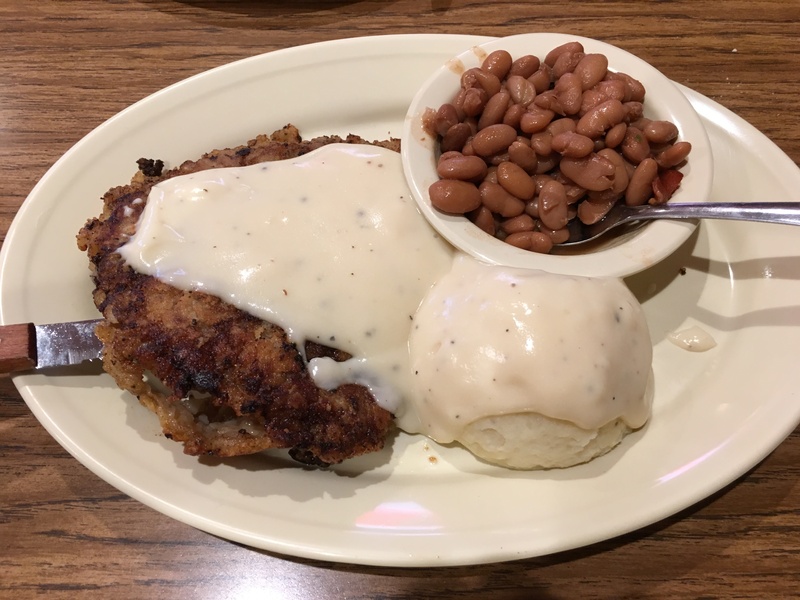 The chicken fried steak was as advertised. Unless you’re hungry, there’s no reason to make a stop in Vinita. 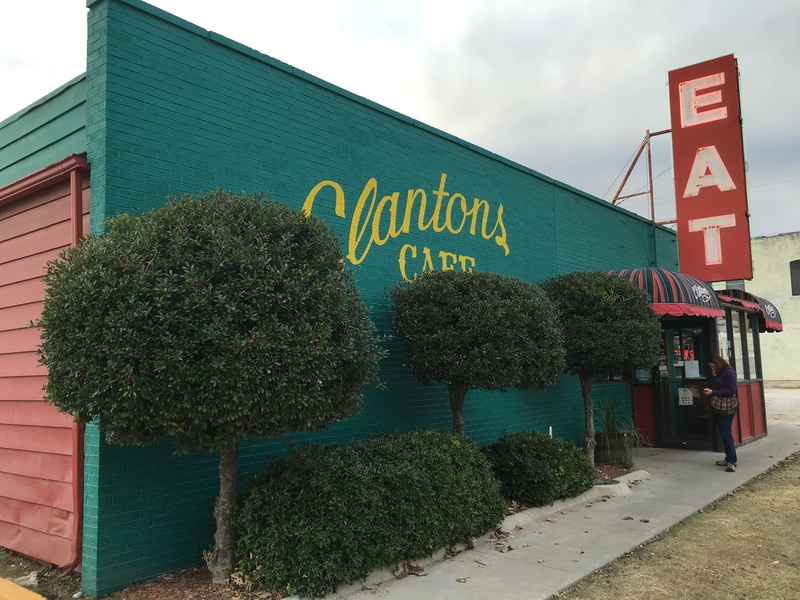 Vinita is the home of Clanton’s Café. This Route 66 eatery has been featured on several TV shows and magazines. As for the town, it’s the 2nd oldest in Oklahoma!